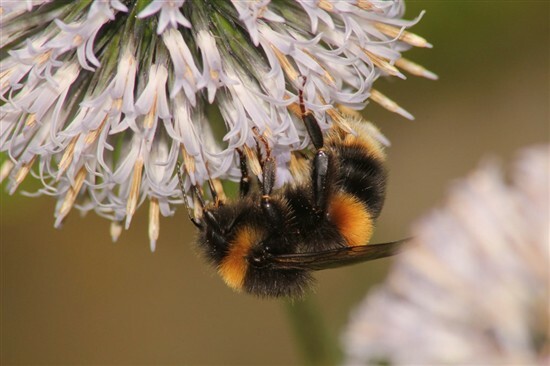 Giving Nature a Home in Glasgow Join in with the Duddingston bioblitz! Join in with the Duddingston bioblitz! The idea of a bioblitz is to collect loads of information about the wildlife living in one area over a set period of time, usually one day. They work best if there are lots of people involved, as the more eyes and ears there are, the more wildlife can be uncovered. 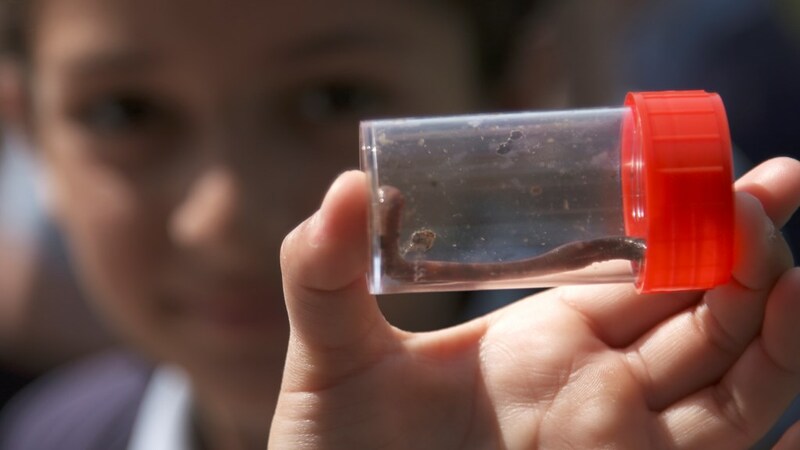 The beauty of a bioblitz is that participants don’t need to have any specialist knowledge about wildlife; all you need to do is find things, and a team of naturalists will identify those things for you. It means that anyone can take part. All you need is enthusiasm. RSPB Scotland’s Giving Nature a Home in Glasgow project has been running since 2014, and we’ve worked with thousands of people of all ages throughout the city. As interest and funding for the project has grown, we’ve now launched a new project in Edinburgh, and this bioblitz is our first big event. There are loads of events and activities you can get involved with. You could get up at dawn for the early bird walk at 6am, try your hand at a butterfly survey, have a reptile ramble around Duddingston Loch or take part in a mammal tracking workshop. For the little ones there will be children’s wildlife activities happening from 10am-4pm, and for history buffs, there will also be walks and talks about Duddingston Kirk. The worm charming festival starts at 2pm, there’s a bat and moth walk starting at 9.30pm, and if that’s not enough, there’s a wildlife-themed beer festival taking place at the famous Sheep Heid Inn! For a full list of events, download the leaflet below. Twenty-three different organizations will be taking part in the bioblitz, including RSPB Scotland, Holy Rood High School, the Sheep Heid Inn, Duddingston Field Group, Dr. Neils Garden, Duddingston Kirk, Edinburgh Biodiversity Partnership, Historic Scotland and The Scottish Wildlife Trust. For most of the events, you can just turn up on the day and see what’s happening. Registration starts at 9.30am at Kirk Hall, Duddingston Road West, and there’s free parking at both Kirk Hall and Holy Rood High. Booking is essential for the early bird walk, the wildlife cycle rides, and the late night bat walk. Contact Fiona.Weir@rspb.org.uk to book and if you have any other questions.